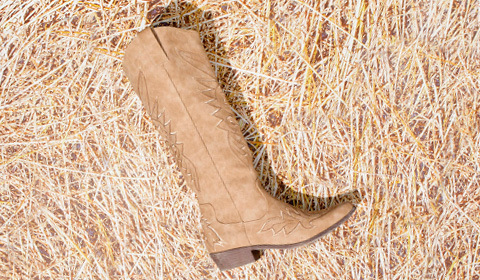 Women's cowgirl boots are absolute must-owns because this cute look coordinates easily with lots of different styles. 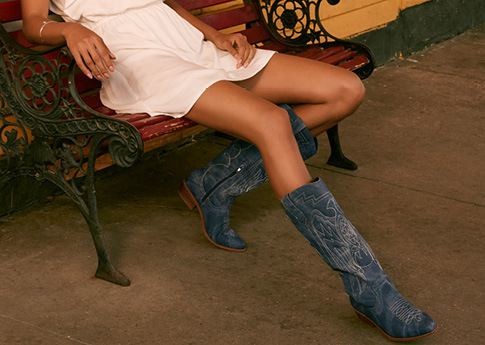 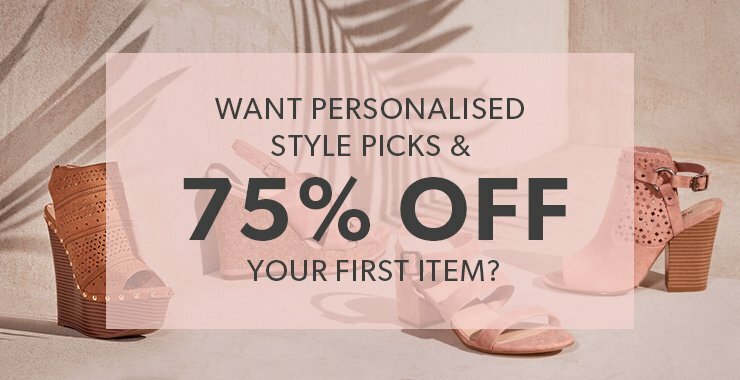 High heel cowgirl boots for women exemplify rustic chic, and our tall western boots give denim shorts, playsuits, mini skirts, midi skirts and skinny jeans a kick of urban cowboy charm. 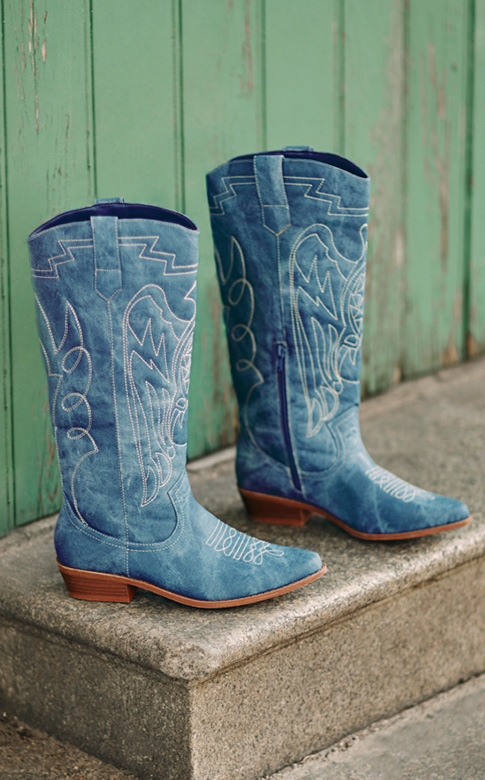 Shop online at JustFab for affordable cowboy boots now!